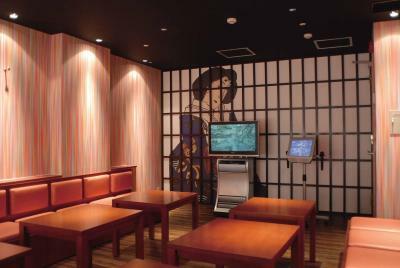 Lock in a great price for Gosho Nishi Kyoto Heian Hotel – rated 8.1 by recent guests! 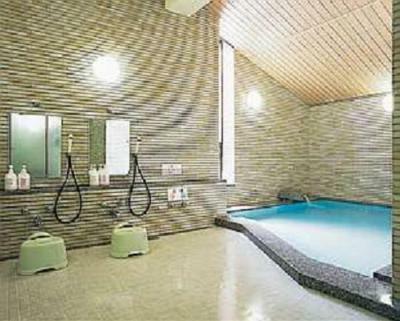 The small Japanese bath on the third floor. The Japanese Garden on the ground floor. The hotel is mainly frequented by elderly Japanese who don't go online so much, so internet speed is good. It is quiet, quite small (3 floors of guest rooms), and feels private. 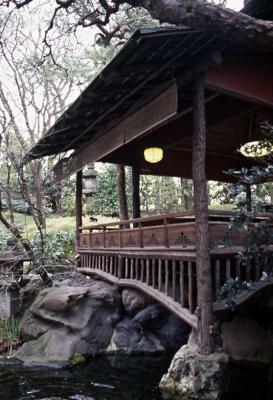 Its location next to the imperial garden is hard to beat for its 'traditional Kyoto'-feel. Great front desk staff and tour desk. 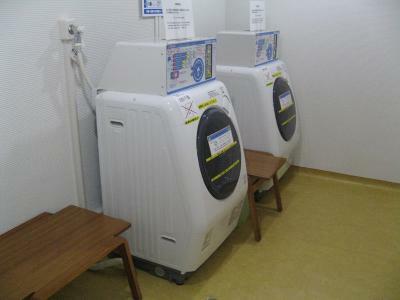 Clean Ofuro and convenient laundry facilities. Well manicured garden for events/walking. 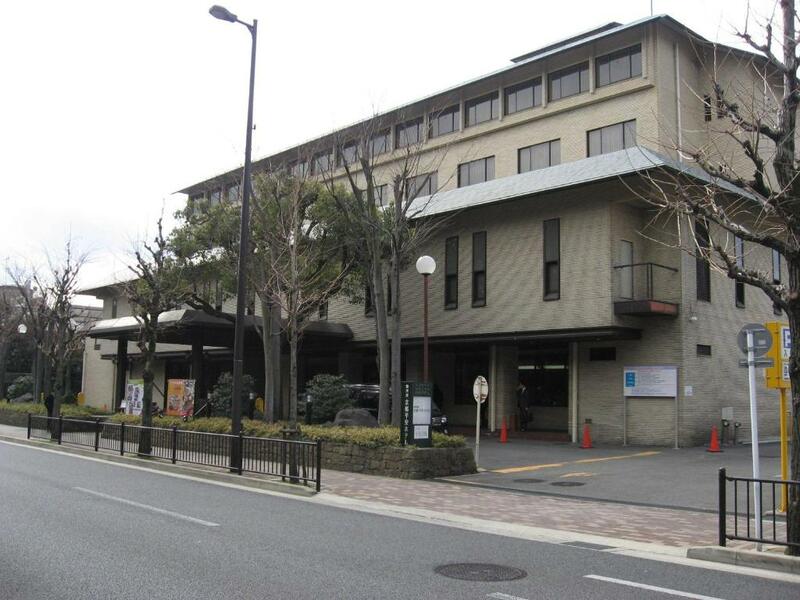 I have stayed at Gosho Nishi Kyoto Heian Hotel several times over the years during business trips to Kyoto. I arrive with full confidence that staff will be warmly welcoming and efficient. Similarly, I arrive each time in the hope that my morning stroll through the lovely hotel garden will set me up for a productive and harmonious day's work - a great bonus for people working in places that are less than harmonious! 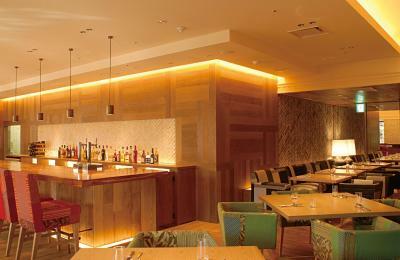 The staff are extremely courteous and welcoming. Even when busy hosting a large event (as during my stay), the atmosphere in and around the hotel is calm. The location itself is peaceful, despite there being a busy main road outside. A major bonus is the hotel garden: a wonderful place to relax and reflect. Note: For those with feet that are weary from walking (or shoppping), check the Go-o shrine a few metres south of the hotel. The Japanese garden in the court yard is exceptional. The hotel gardens are pretty and serene - we enjoyed having an afternoon snack and drink with a view of the garden. 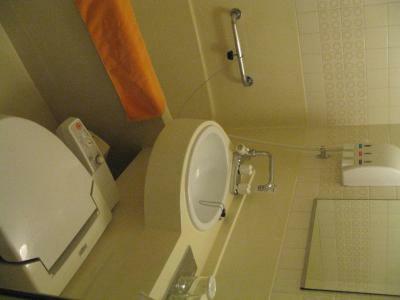 There is a retro vibe at the hotel that is very pleasant, the room was large and comfortable, and we slept very well. We had an excellent dinner in the restaurant. Service was attentive. 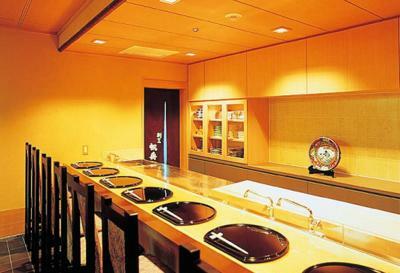 I have stayed at the Gosho Nishi Kyoto Heian hotel several times over past years as my workplace is close by. The hotel might appear at first a little old-fashioned. But 'old-fashioned' in this case means calm, courteous, reliable and memorable. This time I stayed for breakfast, which was good. 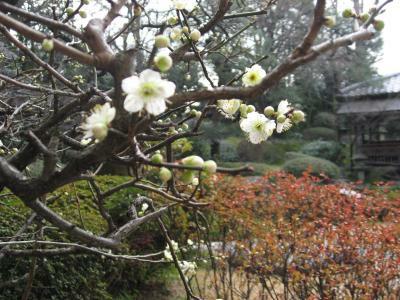 And this time the morning weather was beautiful - Spring is arriving Kansai! This meant for me that the hotel garden was especially relaxing to stroll around before I went to the office. My room overlooked the garden, so the gentle sound of water flowing through the garden gave background to a restful sleep. 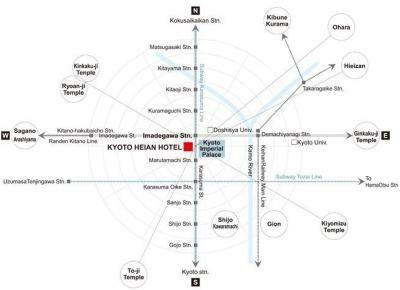 Gosho Nishi Kyoto Heian Hotel This rating is a reflection of how the property compares to the industry standard when it comes to price, facilities and services available. It's based on a self-evaluation by the property. Use this rating to help choose your stay! 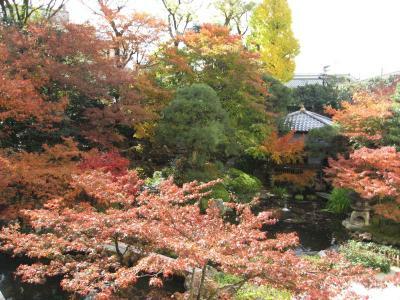 Right across the street from the Kyoto Imperial Palace grounds, the completely nonsmoking Kyoto Heian Hotel features a beautiful Japanese garden created during the Edo period as well as Japanese and French-inspired restaurants. 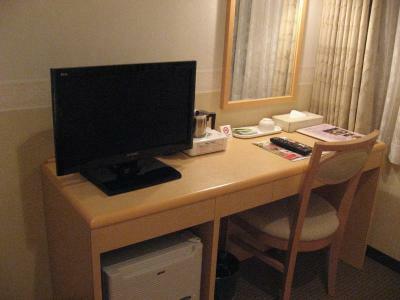 Rooms include free wired internet. 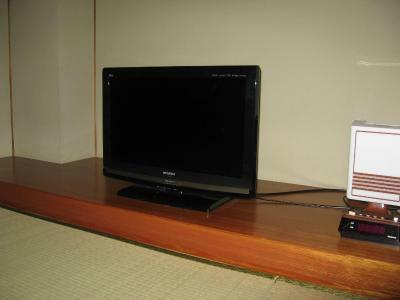 Both Western rooms and Japanese-style rooms are on offer at Gosho Nishi Kyoto Heian Hotel, all with a satellite LCD TV, air conditioning and an private bathroom. Japanese rooms have futon bedding on a tatami (woven-straw) floor. 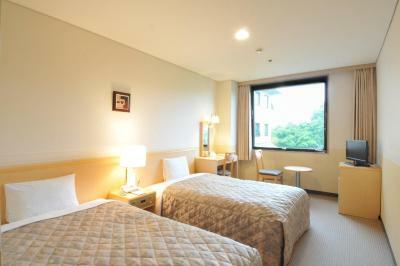 A 7-minute walk from Exit 6 of Imadegawa Subway Station, the hotel is a 15-minute bus ride from Kitano-tenmangu Shrine. Kinkaku-ji (Golden Pavilion) Temple and Kiyomizu-dera Temple are both a 30-minute bus ride away. 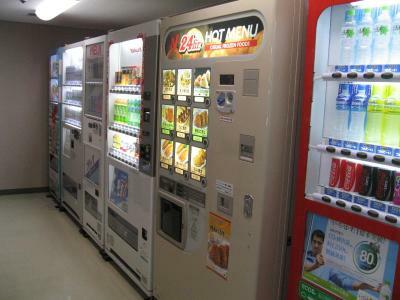 Guests can rent one of the karaoke rooms, relax at the public bath or browse the unique local items sold at the gift shop. A coin launderette is on site. 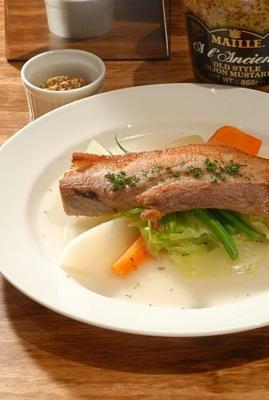 Hofune serves Kyoto cuisine in a casual setting for lunch and dinner. Overlooking the hotel’s gorgeous garden, Cafe Arbois offers tea & coffee as well as Western dishes for lunch and dinner. 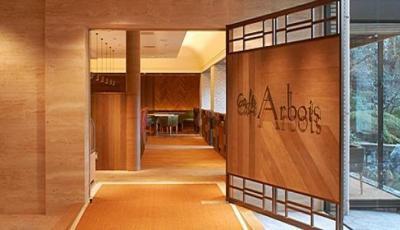 A Japanese/Western buffet breakfast is available at Cafe Arbois, for a fee. 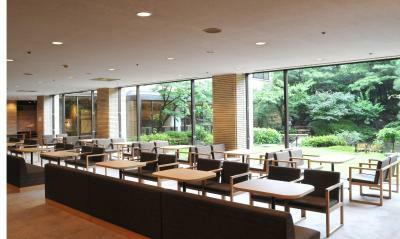 Kamigyo Ward is a great choice for travelers interested in city walks, architecture and history. 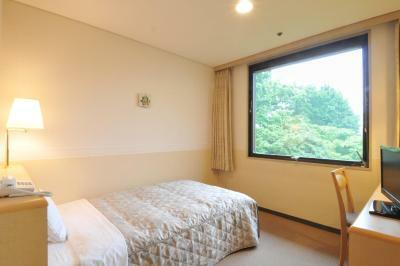 When would you like to stay at Gosho Nishi Kyoto Heian Hotel? 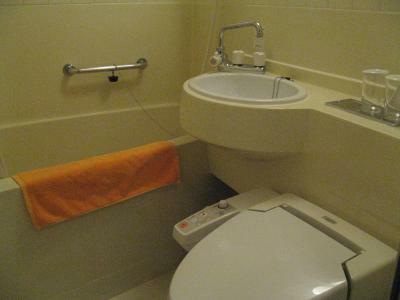 Air-conditioned Western-style room with a satellite LCD TV and an private bathroom. 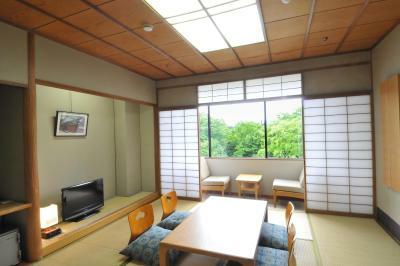 Features tatami (woven-straw) flooring and Japanese futon bedding, and has separated toilet and bathing facilities. 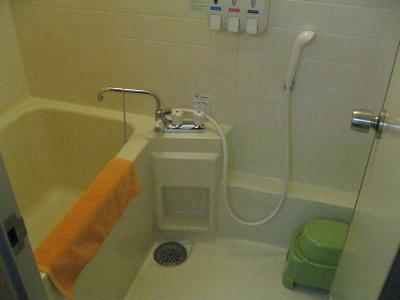 All rooms include a satellite LCD TV, air conditioning and an private bathroom. Hotel surroundings – This neighborhood is a great choice for travelers interested in city walks, architecture and history – Check location Great location - show map Guests loved walking around the neighborhood! 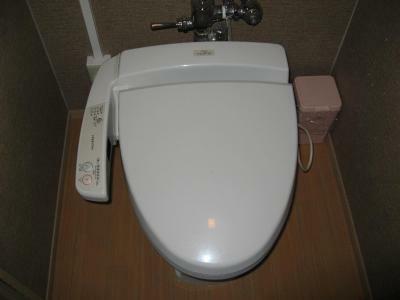 House Rules Gosho Nishi Kyoto Heian Hotel takes special requests – add in the next step! Gosho Nishi Kyoto Heian Hotel accepts these cards and reserves the right to temporarily hold an amount prior to arrival. I like the location. 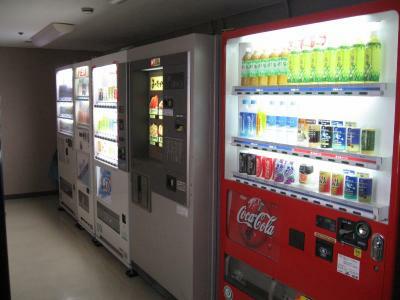 However, dining options are a 10 minutes walk away, as is the subway. This is a rather quiet area of Kyoto. I arrived very jet-lagged and asked to check in 55 minutes early. The staff looked at the clock and said no. If they had checked and the room had not been ready, that would have been fine, but to not even consider the request is poor service. Hairs in the bath. 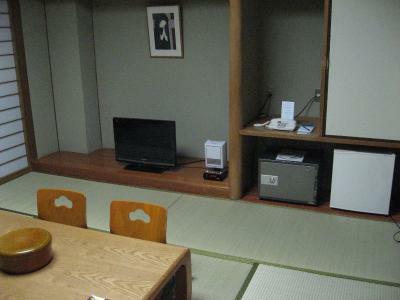 I stayed in a single Western style room for 14,000yen (perhaps that is the cherry blossom premium). 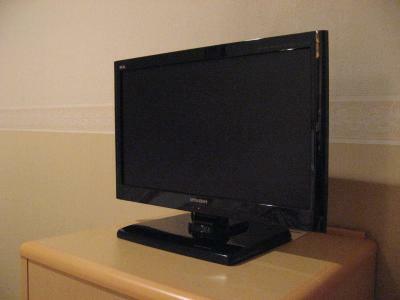 Very over-priced for what I got - a tired, in need of renovation room. 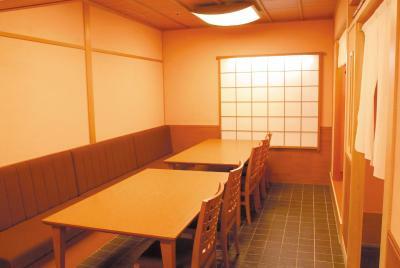 I believe the Japanese-style rooms are much better. Unfortunately, there was some kind of convention or reunion when I stayed there. 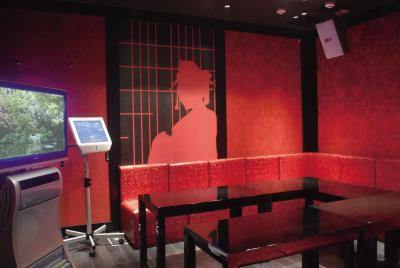 The walls are rather thin and not soundproofed. I had a bunch of marauding and drunk men outside my door which woke me up (I had earplugs in!) and kept me up even though the hotel front desk asked them to stay in their rooms with the door closed. Unfortunate too is that I had a personal gift to me from family stolen on my last day or the day before which was carefully wrapped and left in a gift bag in my room. When I was packing the night before departure, I opened the gift to find the box empty! Whoever had access to my room over the last 36-48 hours had carefully and imperceptibly removed the gift and re-wrapped the gift box as if nothing had been touched. Unfortunately, there is no safe in the room. 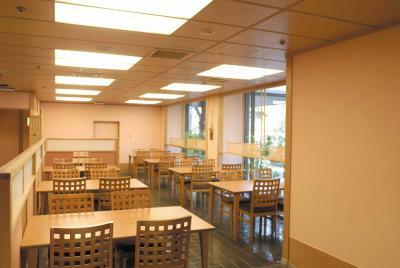 I have stayed at Gosho Nishi Kyoto Heian Hotel on a number of occasions, each time when visiting Kyoto on business. My place of work is near the Imperial Palace, so for me the location is excellent. 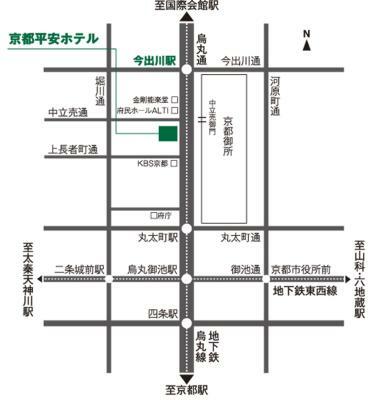 Two stations for the north-south 'karasuma' subway line are in easily walkable distance. An added bonus - unusually, now, in some parts of Kyoto - is the serene atmosphere in and around the hotel, beginning with the hotel's own very pleasant sculpted (traditional) garden. On each of my visits, staff have appeared warmly and gently professional. 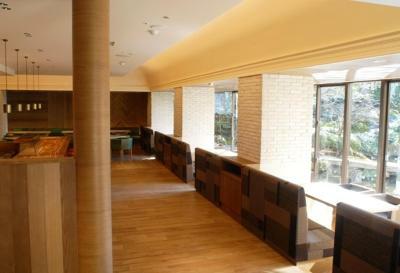 Regardless of whether someone is visiting Kyoto for work or recreation, staying at Gosho Nishi Kyoto Heian Hotel creates a fine and enduring memory. I will certainly look for opportunities to stay again. Inconvenient for walking from the nearest subway stations ! Shuttle to the subway stations(2), in- frequent. Restaurant not used. I’ve stayed here a number of times. 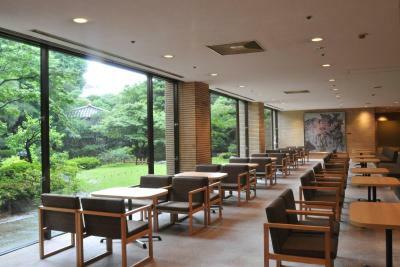 It is a quiet, calm place, right across from the old imperial palace grounds. 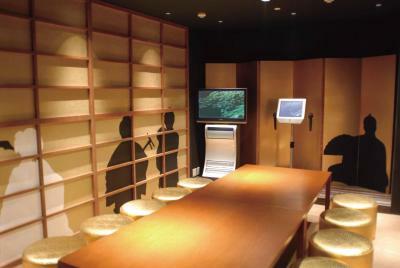 For a Japanese hotel, rooms are a nice size. 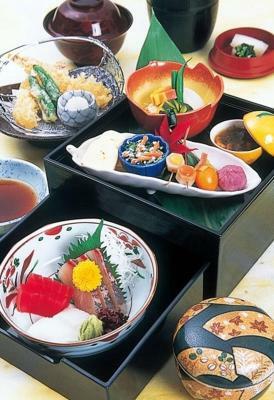 The Japanese breakfast is excellent. The breakfasts are a bit pricey at 2000 yen. there is a shuttle in the morning to a nearby subway stop. There is a beautiful Japanese Garden off the lobby. The hotel location is opposite the Imperial Palace, and has a tidy garden at the rear. Overall, it's not at the centre of tourist activity in Kyoto - but, as compensation, it is so restful, and especially for people traveling on business (as I was) or who are willing to walk an easy 15 minutes or so to the busier shopping and restaurant, etc. areas. Talking about walking, visit the nearby Go-oo shrine, dedicated to people with leg / foot problems. The staff at this hotel are very welcoming; the hotel restaurant has a good reputation. 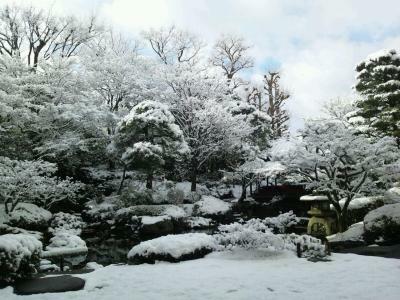 I would gladly stay again - perhaps when snow lies on the ground and and the hotel garden takes on a different charm.